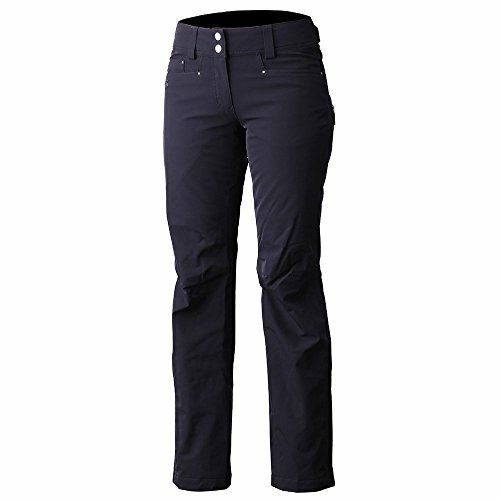 SkiGear snow pants are made from high-tech ThermaLock nylon with a wind and waterproof rating of 3,000 mm. 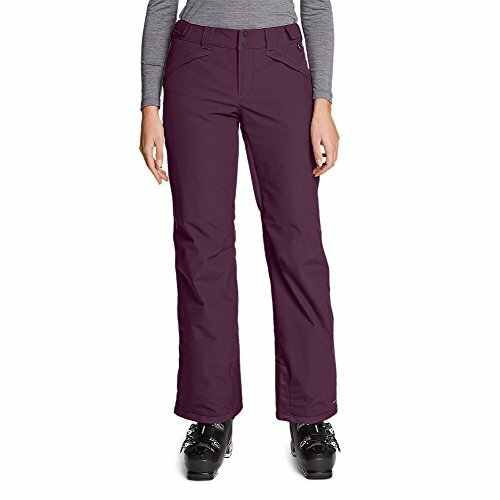 Combined with 85 grams of ThermaTech insulation, these pants will keep you warm and comfortable all day long. ThermaTech insulation is a high tech fabric that makes these pants surprisingly soft, lightweight, strong, and durable. Reinforced scuff guards prevent wear and tear.SkiGear snow pants feature 600 Denier ballistic nylon reinforced ankles, scuff, and hem guards so they last longer. SkiGear by Arctix is a leading manufacturer of protective winter wear for all ages. We manufacture superior, quality-tested winter clothing that offers maximum protection against the coldest winter days. Each garment is designed and engineered to offer the most comfortable fit and accurate sizing. For any outdoor winter activity in extreme cold and wind, SkiGear will keep you warmer, drier, and happier longer. The premium pant is engineered for high performance activity. Waterproof/ breathable construction along with active fit have created a great addition to the Arctix line. Clean styling allows the premium pant to be worn for a vast array of cold weather activity. If you're on the slopes, Arctix snowboarding gear will keep you looking good and feeling good. DWR finish (Durable Water Repellent) helps repel water from fabric surface. Arctix is the #1 supplier of black bottoms to the snow sports industry, offering high-quality, value-priced Snow pants, Ski Pants & Bib Overalls. Arctix bottoms are perfect for active sport lifestyles, including snowboarding, skiing, playing outdoors, working in the snow, shoveling or blowing snow, ice fishing, hunting and attending outdoor sporting events. Adjustable comfort suspenders for the perfect fit, along with elasticized side gussets for maximum motion. The full side zips for easy on/ off over boots, along with boot gaiters with grippers form a semless integration with boots to keep warmth in, and moisture out. 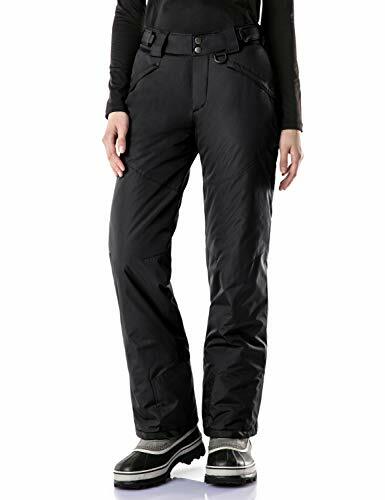 These pants also includes a O-ring for keys, gloves, and/or lift ticket, belt loops, and zippered hand warmer style pockets, along with a zippered fly. The 85 grams ThermaTech insulation offeres warmth in a lightweight, low bulk garment and are also 3K M/M waterproof, wind & breathable coating. These relaxed fit pants are machine washable, making them perfect for outdoor activities. They come in sizes X-Small up to a XL in black with 210T taffeta lining and the shell is 100% nylon with W/R + W/P 300mm thermalock coating, offering maximum degree of durability. The Fisherman's Coat was the foundation for the Helly Hansen company. We have evolved the coat up to a modern design using full stretch, 100-Percent waterproof Helox+ rainwear fabric and paid extra attention to the details. This is a find if you're a Fisherman fashionista or just looking for a cool jacket that keeps you dry through the nastiest weather. THICK and BREATHABLE ---- Outside / Inside: 95% Polyester + 5% Elastane, Filling: 95% Cotton + 5% Elasthane, Moisture Wicking Stretch Polyamide Fabric. 3 HEATING MODES ---- Three-level intelligent temperature regulation, the temperature can reach 25 degrees Celsius to 45 degrees Celsius. Please connect to a USB interface beforehand and press the button for about 2 seconds to switch on the device. HEATING TECHNOLOGY ---- Carbon fiber filament heating, fast heating, foldable, washable, high temperature resistant, anti-pull, anti-break. 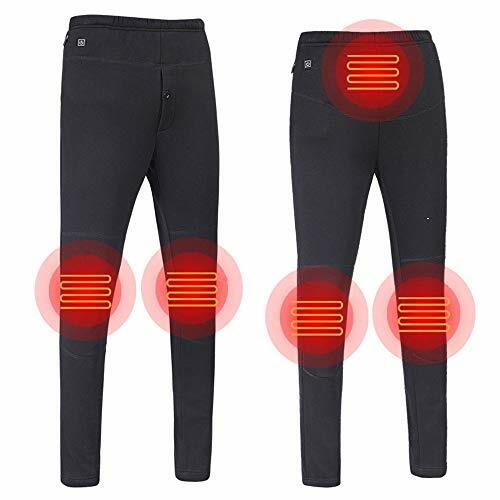 LIGHTWEIGHT HEATED PANTS ---- The heating pants help to improve blood circulation, enhance metabolism, relieve joint pain, reduce muscle stiffness, etc. Best warmer gift for parents and families. PACKAGE INCLUDE ---- Only the pants, not include battery. Applicable opportunity ---- Winter cold weather, outdoor sports essential products, suitable for indoor, skiing, fishing, travel, camping, cycling, leisure travel and business travel, work and winter sports. The Tobaggan Insulated Bib is tough for a cold day on the mountain, yet comfortable for a long day's work. The zip secure leg pocket lets you store anything you need with easy access at all times. KEEP WARM - Material: 100% Polyester. Fill with high quality cotton to provide good heat preservation effect. ANTI-STATIC: Coated fabric adds anti-static function, which is away from the conductive layer formed on the surface of hydrophobic fibers, can effectively prevent static electricity. BREATHABLE: Keep your body always dry and comfortable when you are outside, also can fights bad rainy or misty weather. WATERPROOF - Professional waterproof fabric and PVX coating treatment combined, combines a soft feel and comfort ventilation function, sewing clothes use whole seamless high-temperature adhesive process. Seal all tile joints, seams and stitch is not easy to wear. It could fully effectively block the invasion of rain and snow, to prevent water seepage. Meet almost all the rain and snow weather skiing and other winter outdoor sports. Cold conditions: -30 C / -22F. WINDPROOF - The inner space of the pants filled with high quality polyester and cotton to provide good heat preservation effect. High waterproof and windproof technology make the product have a good waterproof, windproof, wear-resisting effect. Burton Size Chart These Burton Gloria Insulated Pants are engineered to keep you dry and warm on the slopes. 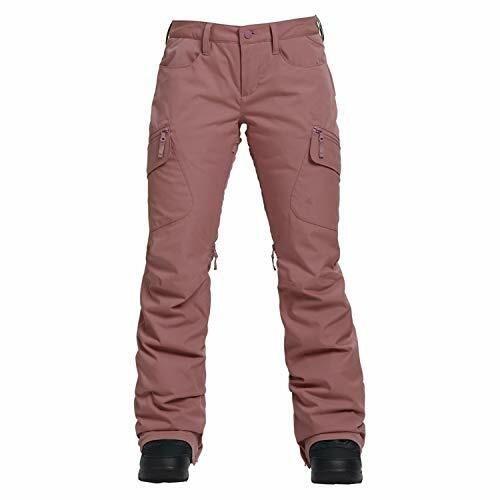 Slim fit snowboard pants have a modern cut that hugs the body while still leaving room for movement. DRYRIDE 2-layer shell DRYRIDE 2-layer fabric features a versatile and rugged snowproof performance. Stretch shell provides full range of motion. 10,000mm waterproof / 5,000g breathability rating with fully taped inner seams. Living Lining features pores that dilate when warm to vent excess heat and contract when cold to trap warmth. Stretch Insulation Stretch polyester insulation keeps you warm without reducing range of motion. 60g fill power throughout for light insulation. Belt-loop waistband rises higher at the back for improved coverage. Zip fly and snap-button closure. Two hand pockets in front. Flap close pockets in back. Zip close cargo pockets on both legs. Inner thigh zippers with mesh lining that lets you vent excess heat as needed while keeping snow out. Attached elastic gaiter fits over your boots to help keep the powder out. Zip close gussets at the hem let you get your boots on and off faster. Branding on left cargo pocket and on the back right waistband. 100% polyester;Lining: 100% nylon. Machine wash, tumble dry. Imported. Measurements: Waist Measurement: 44 in Outseam: 41 in Inseam: 33 1 2 in Front Rise: 10 1 2 in Back Rise: 17 in Leg Opening: 15 in Product measurements were taken using size 2XL, inseam 33.5. Please note that measurements may vary by size. 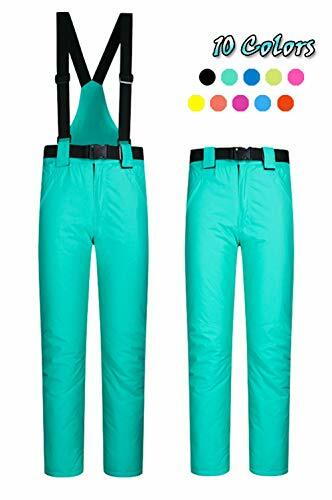 A similar men's ski pants as lovers' clothes. 2.After soaking the pants in water about 5 minutes, please clean the dirt with banister brush gently, then rinse thoroughly. 4.Hand wash recommend. Machine washable. 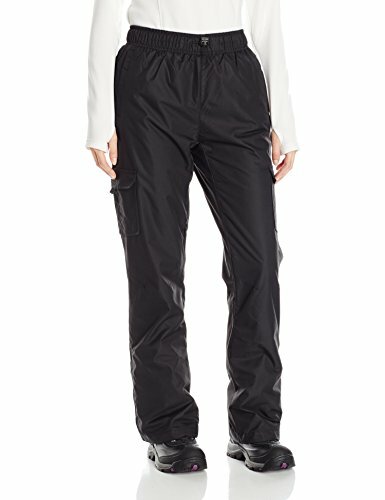 Your legs will thank you for these Arctix women's fleece-lined pull-over cargo pants that are warm enough that you don't need layers and light enough to allow a wide range of movement. The elastic waistband and large cargo pockets provide you with comfort and practicality under the 100% polyester fleece that is always keeping you warm and dry. Shell: dobby with wp+wr 3000mm coating. Lining: 100% polyester fleece. Insulation: 3oz/M2 with a high warmth-to-weight ratio means you don't need bulk to stay warm. Features: elastic waist for a comfortable fit draw cord adjustable waist zippered hand warmer style pockets cargo pockets for storage. These relaxed fit cargo pants are machine washable, making them perfect for outdoor activities. Waterproof, insulated ski pants for superior performance on the hill in any weather. Durable polyester shell is reinforced with cuff overlays to guard against abrasion. 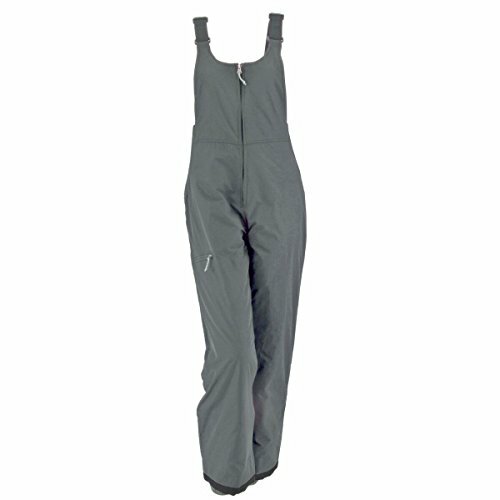 Ski/snowboard features include an adjustable waist, inner thigh vents, articulated knees for mobility, and snow gaiters.